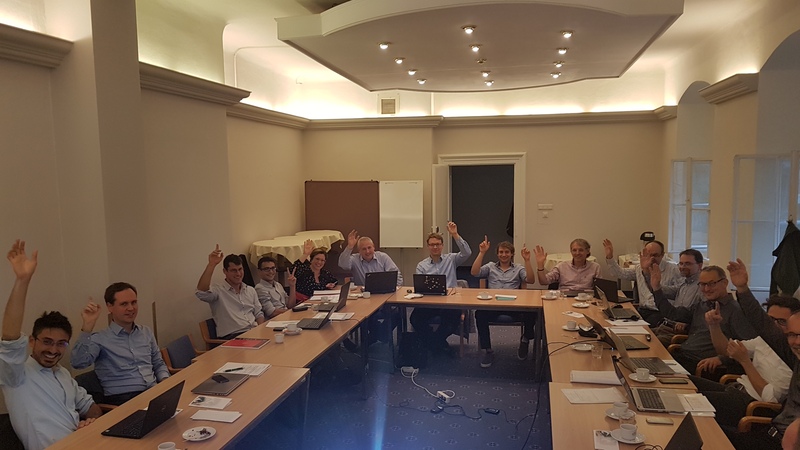 The European Technology and Innovation Platform on Renewable Heating & Cooling (RHC-ETIP) held its last meeting on October 3rd, 2018 in Graz, Austria. The ESTTP was represented at this Board meeting by two of the chairmen of the ESTTP (European Solar Thermal Technology Panel), Marco Calderoni (R2M) and Werner Weiss (AEE INTEC). This was Marco Calderoni’s first meeting as chairperson at the RHC-ETIP Board while Werner Weiss (AEE Intec) has been one of the leading figures of the ESTTP since its creation and later transformation into RHC-ETIP. This combination of new and experienced solar thermal experts will certainly ensure a good representation of the solar heating and cooling sector in this ETIP. These working groups have been formally accepted at this Board meeting and will start their activities soon. These Horizontal Working Groups will be important in delivering clear indications regarding research priorities and proposals for R&I funding programs, at national and European level, such as the future ‘Horizon Europe’ program. Therefore, this represents both an opportunity and a challenge for the solar heating and cooling sector. It is essential that our sector is well represented by experts from industry and research at the different Horizontal Working Groups, in order to ensure that solar thermal solutions and potential are well represented in the outcomes of the different Working Groups. 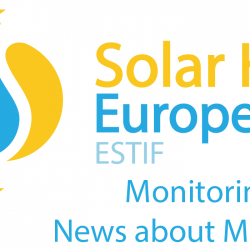 For more information about the ESTTP and the RHC-ETIP, please visit http://www.rhc-platform.org/ or contact info@solarheateurope.eu .